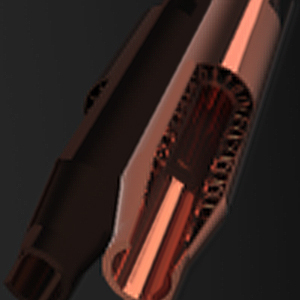 The business opportunity is to design and build a manufacturing plant/system and develop the process to manufacture a three-pipe nested copper product (“tube-in-tube”). The optimal outcome would be if a fully operational turnkey manufacturing plant can be acquired. This plant will be incorporated into existing infrastructure to optimise its output both in terms of production scale and product quality. In the event that a plant/system cannot be acquired, a credible plant design will suffice. The acceptance of such a design is conditional on an accompanying proof of concept. Any design submission should indicate the solution’s scalability and production capacity.